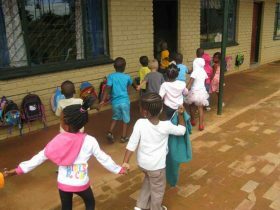 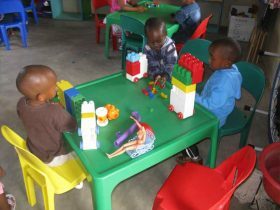 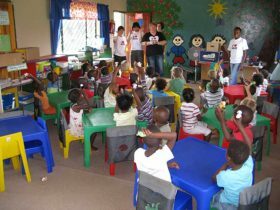 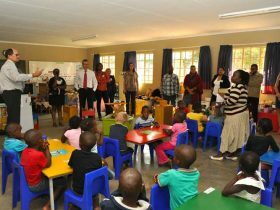 Our Early Childhood Development Centre (ECD), facilitates quality pre-primary education for between 65 and 80 children, starting at grade RRR up to Grade R. We take a holistic approach to their development to ensure they are physically, emotionally, spiritually and intellectually stimulated and educated. Many of these children are from impoverished backgrounds with limited exposure to things most of us take for granted. 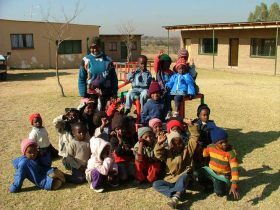 We give the children 2 meals a day to ensure that they are able to concentrate and develop their full potential in all areas of life. 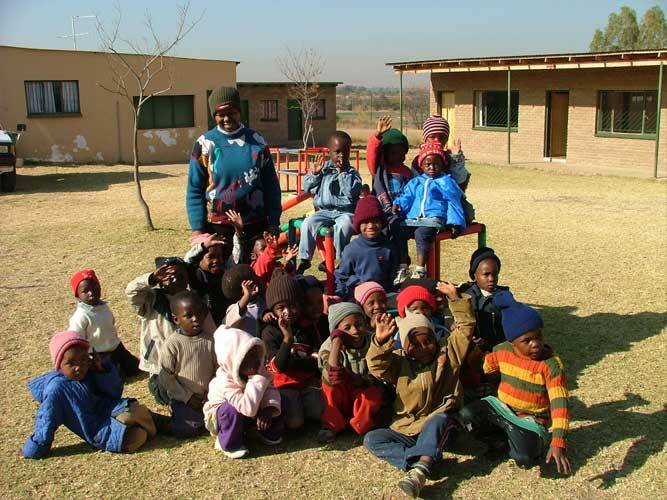 Most parents can’t afford the minimum fee of R300 per month and our cost per child is R1800 per month, therefore we have a funder project whereby individuals, groups or companies can sponsor a child from R500 up to R1500 per month to assist us in raising these young leaders. 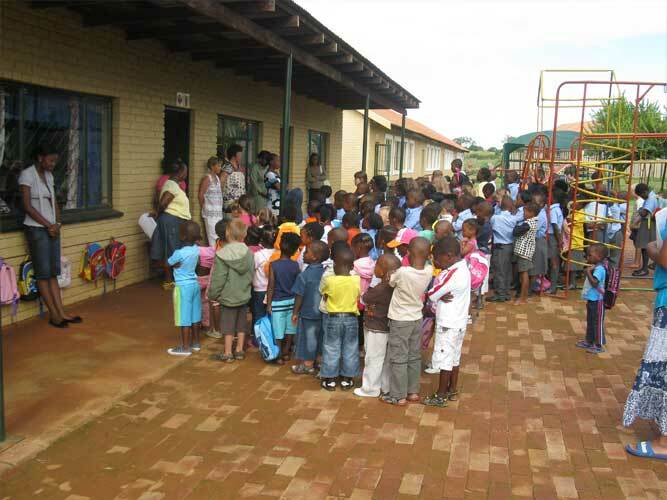 We have a debit order facility (click here to download the form) or you can do a repeat EFT to the school account: ABSA savings account number 9303039850 ref; fees donation. 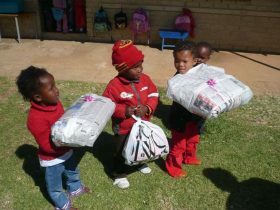 We have between 10 and 15 families who don’t have food, to whom we send food parcels every Friday to ensure they have something to eat at home. Individuals and companies or small groups can launch a project to collect items from our list (click here for list), to assist us in feeding those who are in need.